Schuler Cues are hand crafted in Wisconsin, USA. 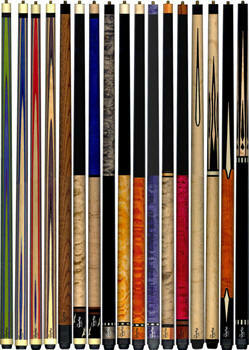 All Schuler Cues are now offered with a variety of custom options. 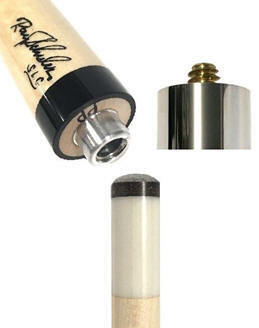 All Schuler Cues are available with Shaft Options. 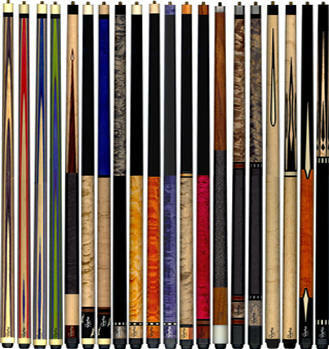 Learn more about Schuler cues at the links above. Schuler cues offer high end workmanship and playability at very reasonable prices!